WITH Meryl Streep and Carey Mulligan about to go all votes for women in imaginatively titled autumn movie Suffragette, our Westminster correspondent James Millar attempts to get in on the act. Melanie Unwin is parliament’s resident suffragette expert and she joins James to share tales of unruly women, including Scotland’s best and tiniest suffragette getting up to all sorts of daring deeds from trying to blow up the Prime Minister to, er, dropping a handkerchief. 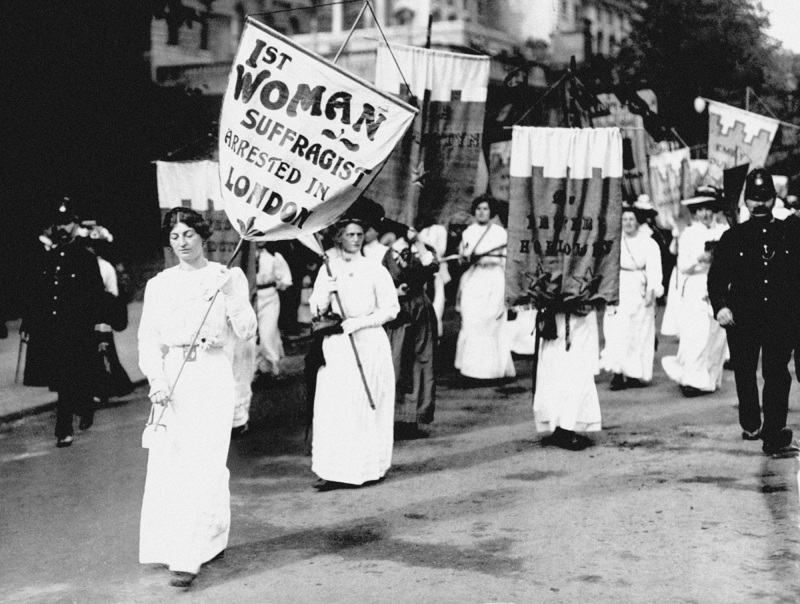 Melanie’s also co-curator of the Vote 100 project, marking a century since women got the vote and she explains why the struggle for woman’s suffrage is still relevant today.